Home>Gustibus conquers the Rising Sun. Gustibus conquers the Rising Sun. 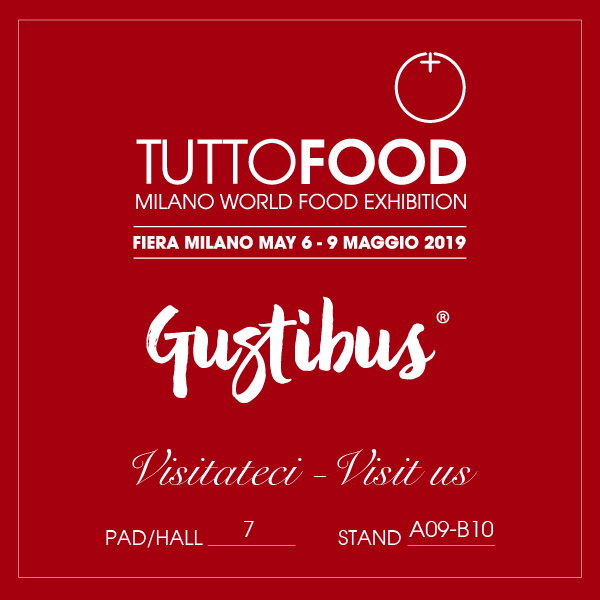 We are pleased to inform you that Gustibus will be at Foodex Japan 2019 from 5th to 8th March. The Fair, at its 44th edition, will host many international institutions of the beverage and food field, representing one of the most renowned events in the eastern food market again this year. We await you at Tokyo’s Makuhari Messe, Hall 3 – Pav. Italy – Stand 36.